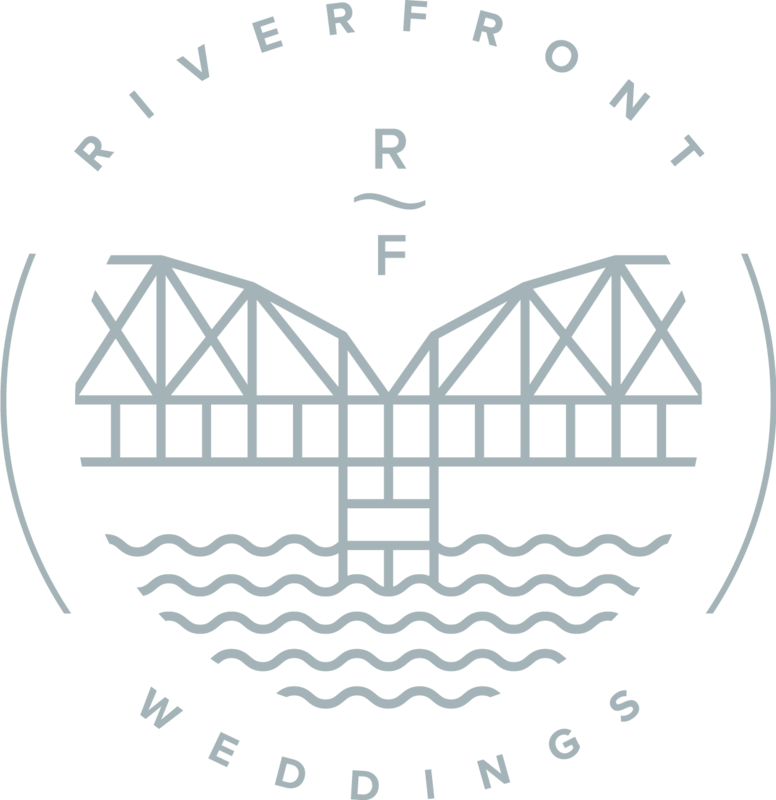 Create a completely unique view for your special day with a fresh approach to traditional wedding venues. Watch the sunlight glint on the waters of the Allegheny River and admire the picturesque views of the iconic Pittsburgh bridges. The perfect mixture of nature and structural scenery will provide a spectacular backdrop for your memories and photographs.  If you envisioned a day complete with modern architecture, in a privately owned park-like setting, with seamless transitions between indoor and outdoor spaces, Riverfront Weddings is the perfect combination of urban and industrial elements surrounded by the beauty of nature that will create the landscape of your unforgettable event.